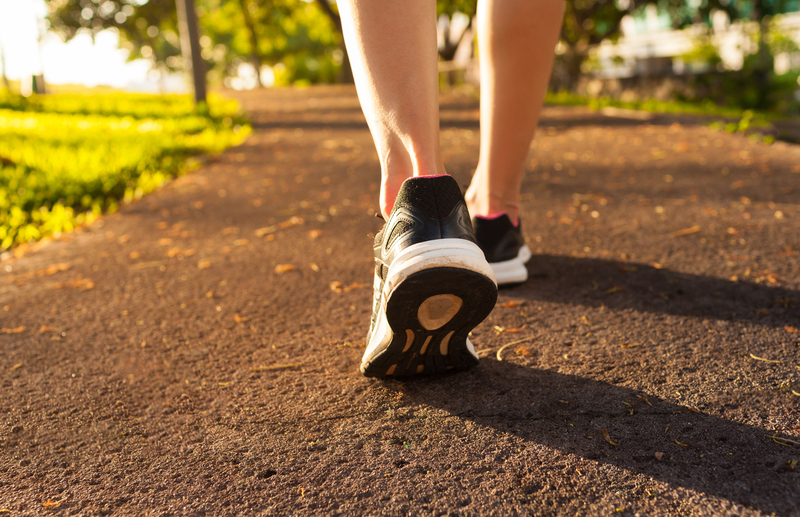 Among patients with serious mental illness, a weight management program conducted either online or in person helped patients boost their physical activity, according to a report in Psychiatric Services in Advance. Adults with serious mental illness (SMI) are generally a sedentary population with comorbid physical conditions and complex care needs, wrote Anjana Muralidharan, Ph.D., of the U.S. Department of Veterans Affairs and colleagues. Muralidharan and colleagues analyzed data from a previous study of 276 adults with SMI that examined weight loss. Adults with SMI were randomly assigned to either an in-person weight management program that involved 24 sessions led by a mental health provider over six months (MOVE SMI) or to an online version that offered 30 interactive modules and weekly peer support calls (WebMOVE). A third group received usual care, which involved receiving a handout on the benefits of weight loss and access to standard services at the medical center, including a weight management program. Participants completed assessments, which included questions about general physical activity, at the beginning of the program, and three months and six months later. They also completed a qualitative assessment at six months, which assessed motivating factors as well as barriers to participation in the program. The social aspect of exercise was a primary motivator named by participants. Lack of motivation and time were the primary barriers identified. The authors found that participation in the in-person program or web-based program led to significant increases in total physical activity compared with usual care. MOVE SMI led to increases in walking and moderate and vigorous activity, whereas WebMOVE led to increases primarily in walking behavior. By contrast, individuals in the usual care condition exhibited reduced physical activity across the six-month intervention period.